What could be better than spending the early evening with conversation, delicious bites and a great drink in your hand? City Limitless® has so many great happy hour spots, so here are a couple of our favorites! 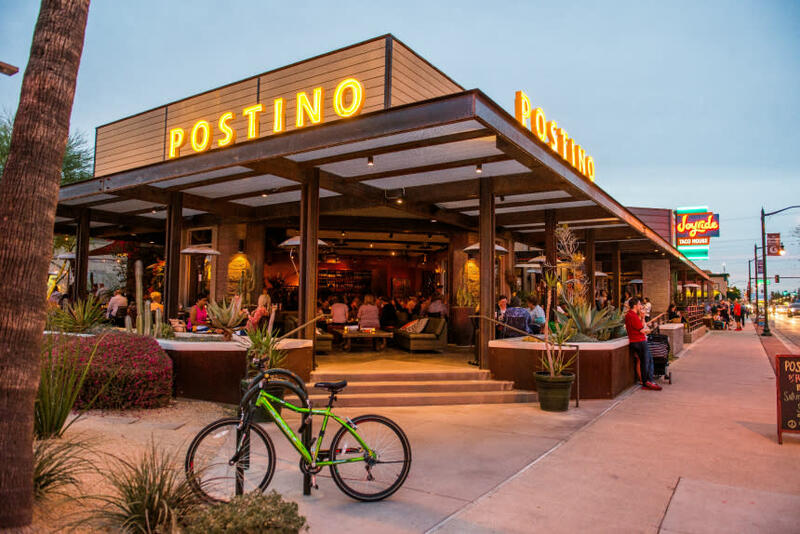 If wine is more your style, get together with a friend or two for Postino Wine Café’s $20 board and a bottle on Monday and Tuesdays after 8 p.m. You can enjoy any house bottle of wine and a board of bruschetta for just $20. Enjoy unique bruschetta options ranging from smoked salmon and pesto to brie and apples with fig spread! You could also “wine down” with Wine Down Wednesday at the Patio at Las Sendas where you can relax and get 50% off most selections of wine bottles. Of course, when a happy hour falls on a weekend, you can’t miss it. 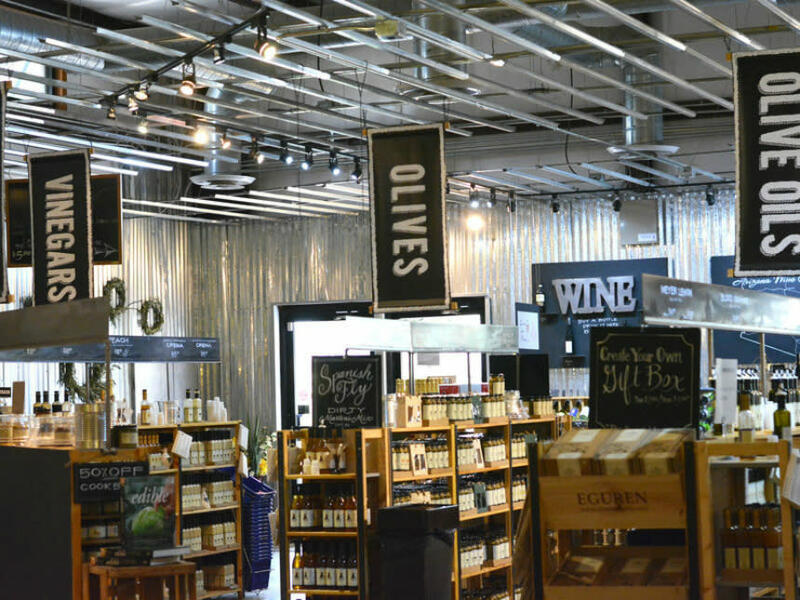 Enjoy a drink, an artisan pizza and live music during happy hour at the Queen Creek Olive Mill Friday and Saturday from 4-7 p.m. Sip on a craft beer, house wine or house-made sangria, savor an artisan pizza and enjoy the live music on the patio overlooking the olive grove. Cheers! We hope you enjoy these great happy hour specials in City Limitless. Be sure to share your newfound favorite spots with us on social media using #MesaCityLimitless!